The HFi Series offers two and four-channel A/B class amplifiers. These amps are 4/2 Ohm stable, they are mulit-channel configurable, and they offer variable high-pass and low-pass. The Hifonics HFi Series amplifiers offer performance and value features beyond comparably priced products. All HFi Series amplifiers are built to exacting performance standards. For 27-years Hifonics has offered superior performance and reliability that enthusiasts have become to trust. 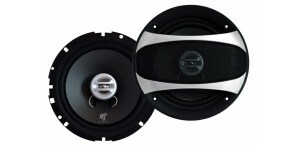 This HFi Series is a prime example of the car audio engineer expertise gained from Hifonics’ quarter of a century experience in leading edge mobile electronics products. 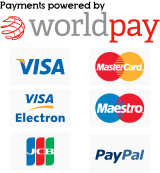 Hifonics is known for making some of the most powe.. 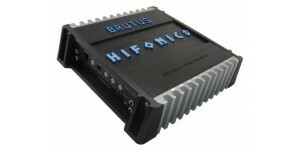 Product features: The "Power from the Gods..
Brutus Elite Series Amp 4-Ch Class A/B Amp 4 x 60W @ .. 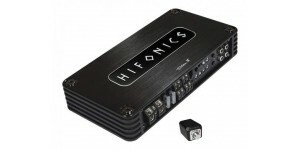 Brand New Hifonics 400 Watt 2 Channel Car Ampli..
Back in the day, Sedona amplifiers stood for quality and dur..